Capture the excitement of the imminent arrival! 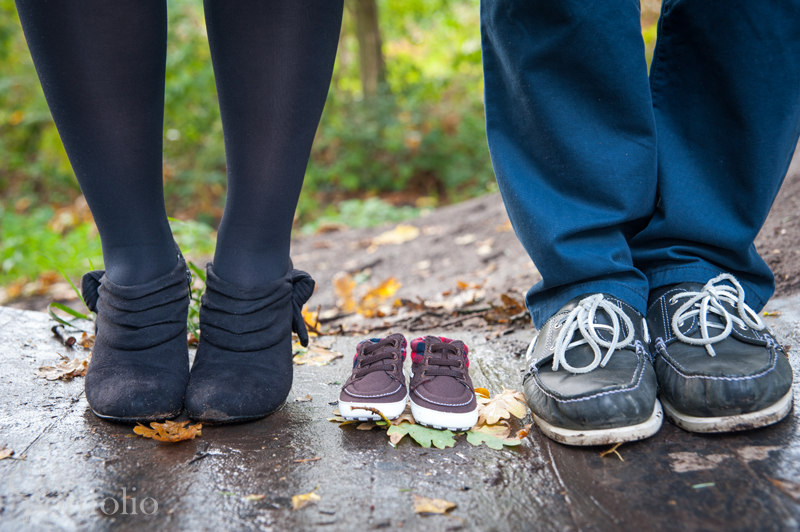 Focussing mainly on the Mummy-to-be, you will be artistically directed for beautiful, keepsake, images. 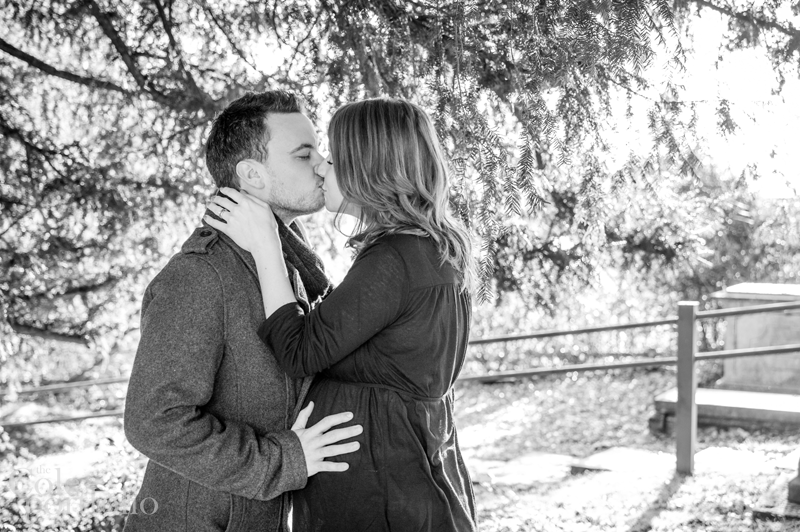 These natural, informal, sessions allow for immediate family (partners, children and pets!) 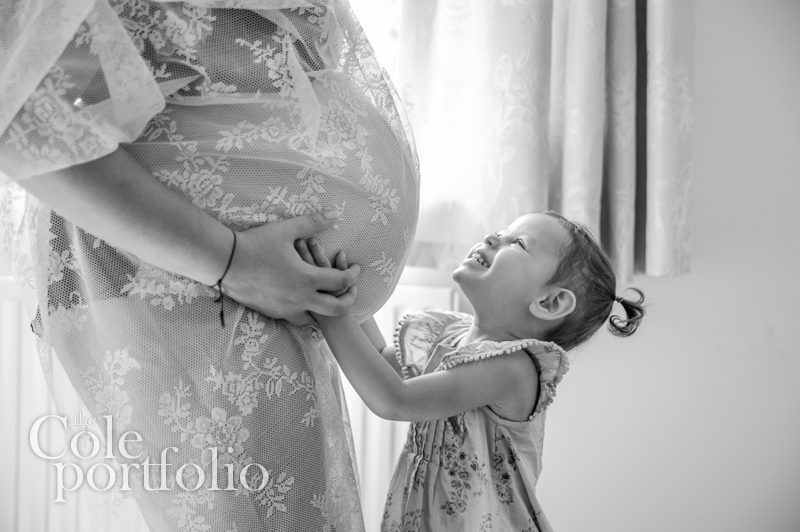 to be photographed alongside you and your bump within the comfort of your own home. 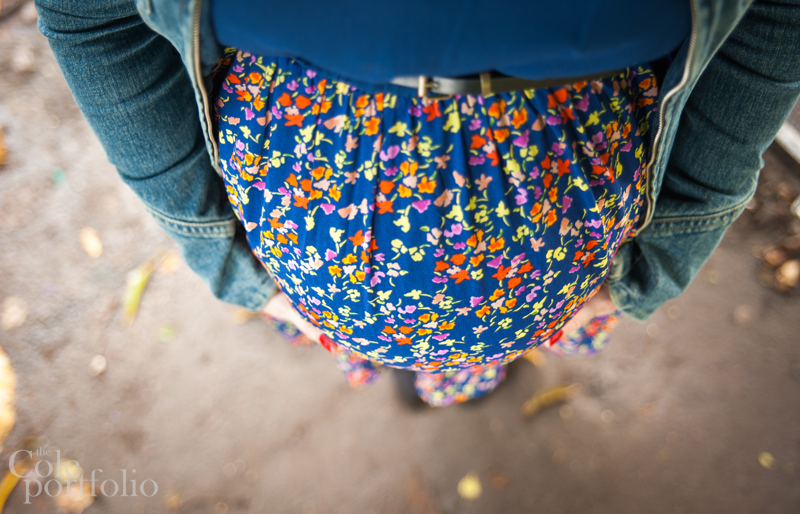 If, like me, you pictured pregnancy to be a little more dreamy than the reality, perhaps you might like to take advantage of my Signature Maternity Sessions. These are all about romantic lighting, beautiful dresses and flowers in your hair. Find out more, here. 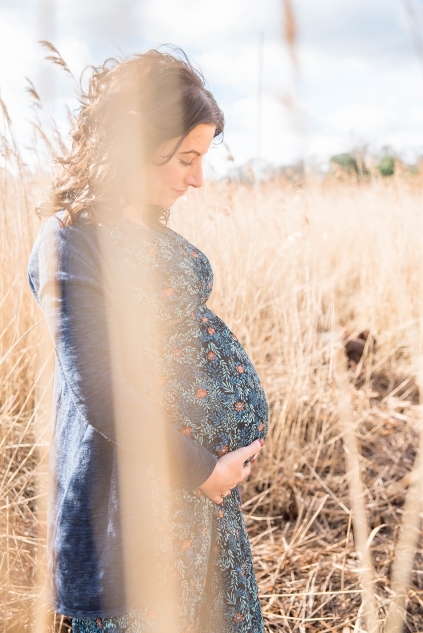 It won’t be long and that beautiful bump will be a gorgeous bundle of newborn delight…and whilst you won’t mind the sleepless nights and endless nappy changes; you might not find the time (or energy!) to capture the fleeting magic of those early days. 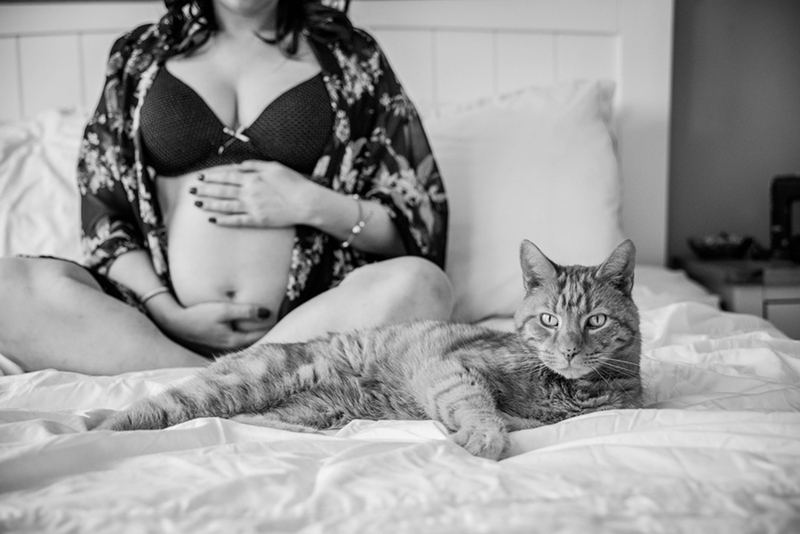 Allow me to artistically document the beauty of maternity and the wonder of your newborn by combining with a newborn package. Pre-session consultation and Wall Art Design service in your home.